How does a wedding photographer become the best wedding detail photographer they can be? This is an excellent question. 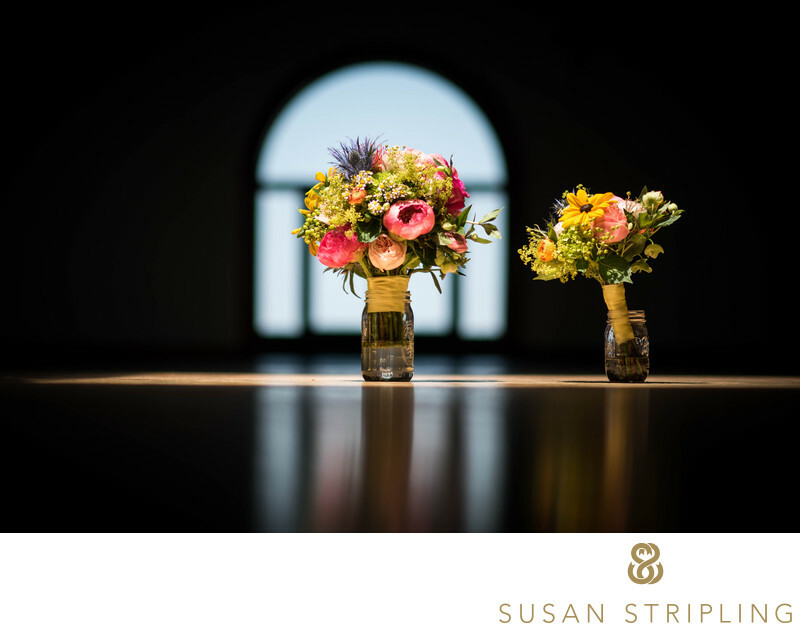 As detail photography is an integral part of photographing a wedding day, it is something that any wedding photographer must become extremely proficient in. There are many items that fall under the umbrella of wedding details. 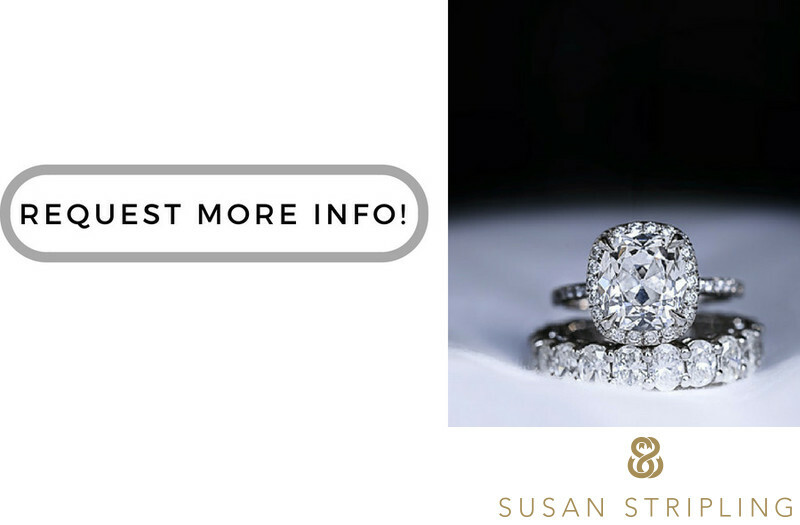 This can include the bride's engagement ring, bride's wedding band, groom's wedding band, and any heirloom family rings that are being used during the wedding ceremony. 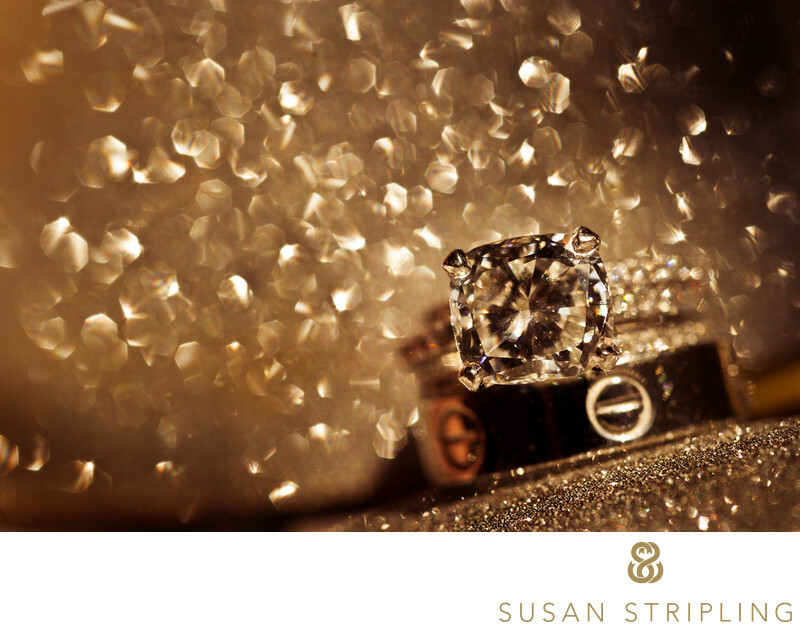 Wedding details often include any jewelry that the bride might be wearing on the wedding day. This includes, but is not limited to, additional rings, earrings, bracelets, and necklaces. Other wedding details might include cufflinks or special button covers that the groom might have as part of his outfit. Attire is not the only part of the wedding day that includes details. There are flowers, the bridal bouquet, bridesmaids bouquets, corsages for the mother of the bride and mother of the groom, corsages for female family members, the groom's boutonniere, and boutonnieres for groomsmen and other male family members. Then you have the bride or groom's shoes, garter, and other small details that are important to their attire. There are various small details that occur at the wedding ceremony. These can include any flowers on the altar of the church, candles lining the aisle, decor on the ends of the aisles, and other floral items. I often see wedding programs being incorporated as part of the ceremony detail. Then there's cocktail hour and the reception! Both of these parts of the day are usually resplendent with wedding details. From custom signs on the bar announcing the bride's or groom's signature cocktail, to various floral arrangement situated around the room, there are many opportunities for wedding couples to express their aesthetic via decor. Since learning how to photograph the details of the wedding day is so incredibly important in my job as a wedding photographer, it has become important to me to educate other wedding photographers. I think back to the beginning of my career, and I wish there had been more education easily accessible to me. At the time I became a wedding photographer, other wedding photographers were not teaching workshops. There was no online education. Aside from actually receiving a college degree in photography, it was difficult to become educated as a working wedding photographer. It is because of my desire to bring real, honest wedding photography education to prospective, current, and established wedding photographers that I started The Wedding School in 2016. 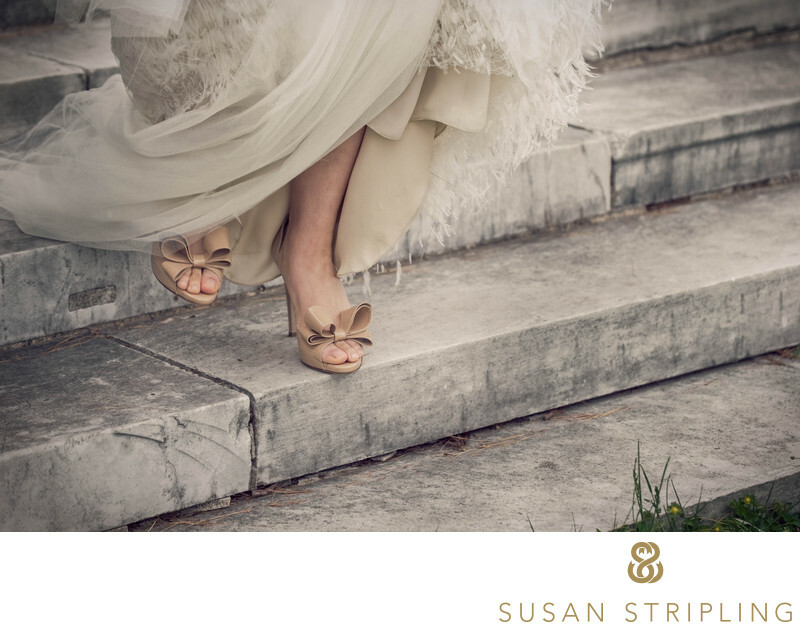 One of my favorite courses in The Wedding School deals only with photographing wedding details. The Wedding School is a subscription-based online educational platform. If you are an established, or aspiring working wedding photographer, please come check us out! 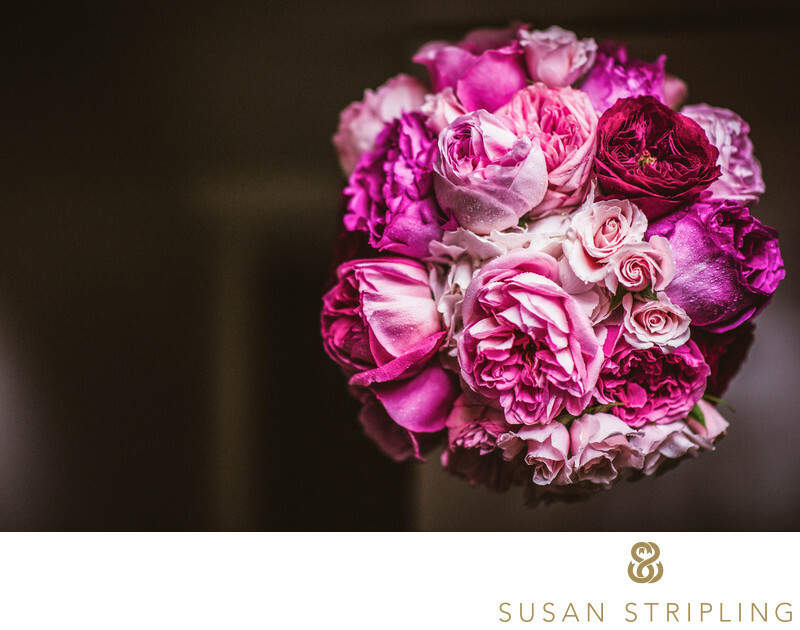 The class I teach for The Wedding School about photographing wedding details encompasses all details that you will encounter on the wedding day. The video begins by walking you through the gear that you will need to photograph wedding details. I will talk about camera bodies, lenses, and lighting equipment. Next we will go to an actual wedding location, where I will photograph various details and walk you through the entire process. 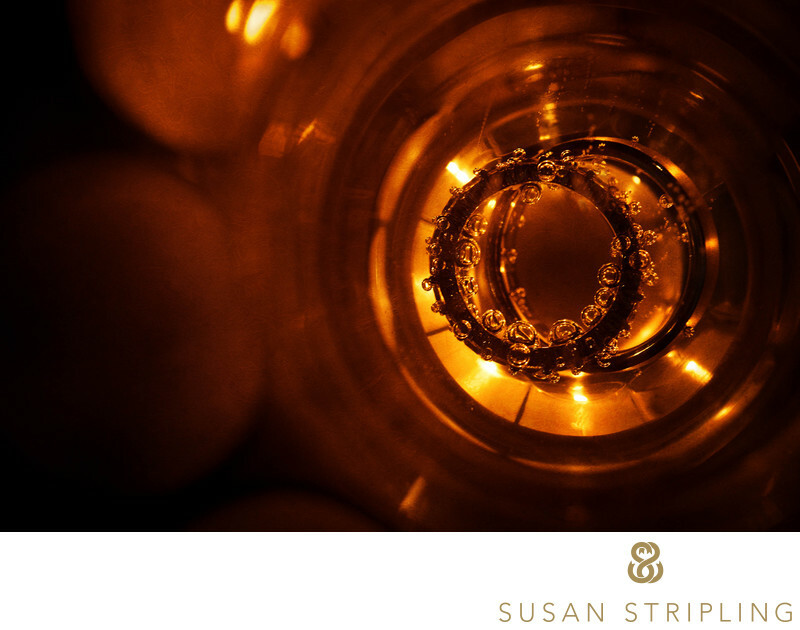 You'll watch as I photograph rings, shoes, a bride's dress, and reception table details. I will talk about the camera settings I use, how I choose to light each scene, as well as how I like to compose my images. At the end of this hour-long video, I will also cover many common problems that wedding photographers encounter when photographing wedding details. At the end of this video, you will be perfectly equipped to begin photographing wedding details on your own! 1/3200; f/2.8; ISO 100; 70.0 mm.